Posted on March 5, 2018 at 3:14 pm. When is that negative client review not technically a negative client review…yet your most public negative client review ever? 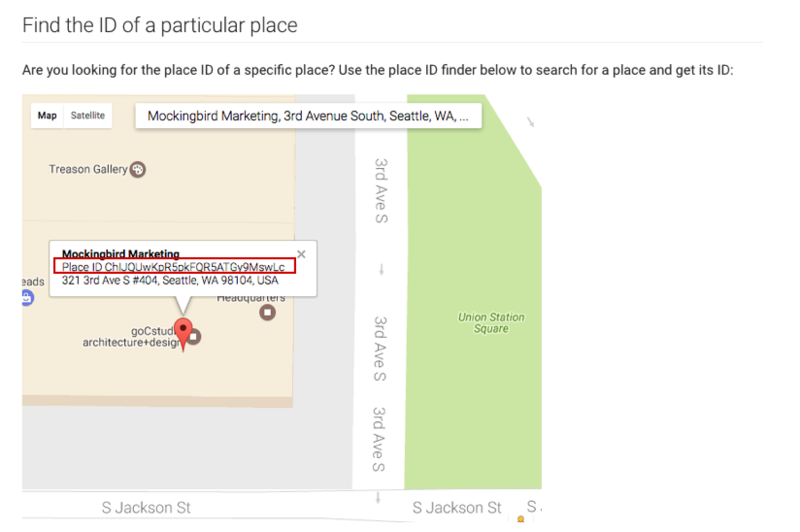 When your disgruntled ex-client chooses to use Google My Business’ recently launched Q&A functionality to bash your business IN ALL CAPS, instead of using the typical review stars. I ran across the example below while researching the firm as the winning plaintiff in the example of name bidding for my last post. Now, Kurgis has 44 reviews – with an average star rating of just 2.3 – that’s hard to do. But, even worse, there’s a scathing Q&A (which is frankly neither a Q nor an A) showing up prominently in the Knowledge Graph when searching for the lawyer by name. 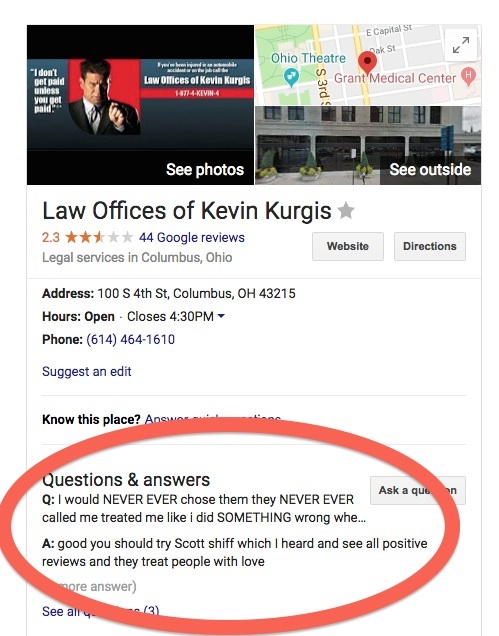 Sidenote: there’s something hinky going on here – the A: for the Q&A points prospects to Scott Shiff…who was coincidentally Kurgis’ co-plaintiff in the lawsuit I was covering. Q&A rolled out within the past 6 months or so…very few lawyers are using it for their marketing efforts (one obvious easy example would be asking a simple question like, “What is the initial consultation fee?”) BUT…Q&A holds a very prominent spot in the SERPS – well above editorial review content. So, bad or good, Q&A can have a significant impact on click through and conversion rates. Posted on December 28, 2016 at 11:19 am. Posted on December 7, 2016 at 11:46 am. Posted on February 23, 2016 at 8:48 am. Those lovely stars showing up in the SERPS…. just might be fading away…. starting on February 15, the number of queries that returned results with review snippets has dropped by roughly one third. Barry Schwartz at Search Engine Land posits that this may just a bug, not a feature change and Google hasn’t responded to questions about it. 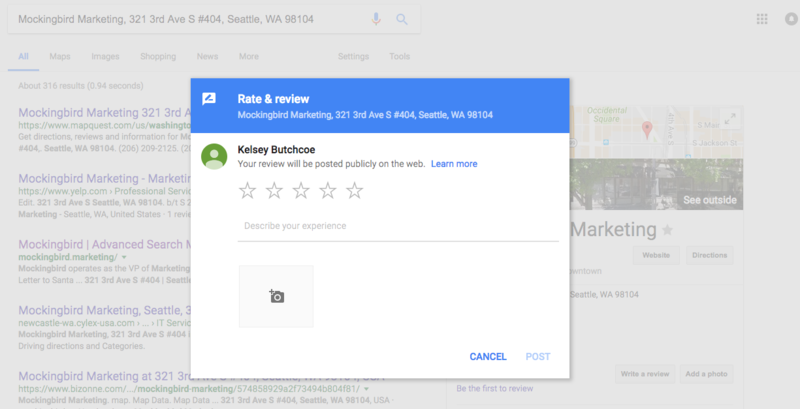 Furthermore, I can’t imagine reviews are going to decline in impact for local results AND asking your customers to crow about you online is still a best (marketing) practice – so I wouldn’t change anything at the moment. Posted on July 15, 2014 at 5:05 am.